Appetite Brands is our product development division. 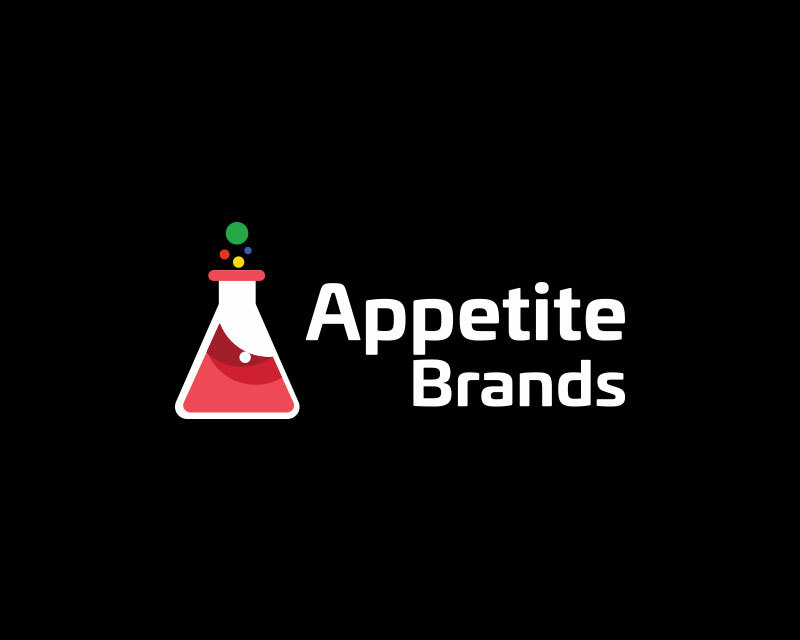 Appetite Brands has quickly grown into one of the world’s premier product development brands, where our incredible team of 30+ talent help drive innovation, growth and brand awareness. We are committed to efficient and sustainable production to the highest quality standards. Our team of world-class strategists, designers and marketers – invent, inspire and transform original ideas into tangible authentic experiences while driving growth and brand awareness. With every business, innovation is crucial to its continued growth and ultimate success. We take pride in our ability to stay ahead of the curve and create products that will attract new and old customers.